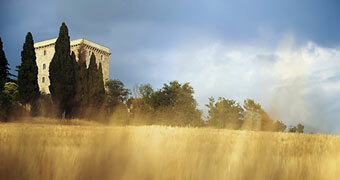 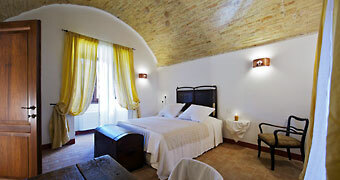 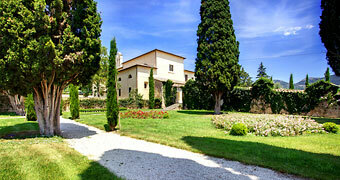 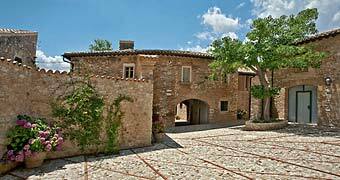 The nature and history of Umbria combine at Torre Palombara, splendid period residence just outside Narni. 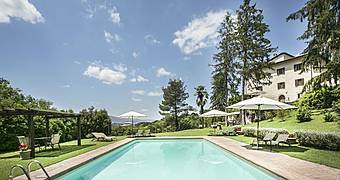 Part farm stay, part country hotel, Griffin's Resort is the perfect place in which to experience the timeless charm of rural Umbria. 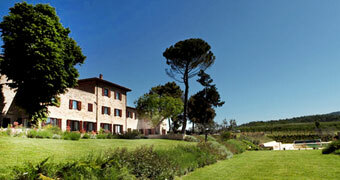 A gorgeous country hotel with gourmet restaurant and pool: experience the best of Umbria at Relais Tenuta del Gallo. 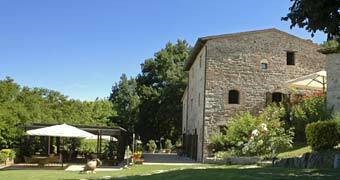 Deruta's L'Antico Forziere: a medieval farmhouse transformed in a gorgeous country retreat amidst the hills of the Tiber valley. 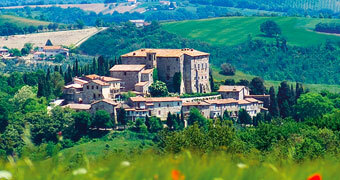 In the countryside just beyond the city of Orvieto, Inncasa offers an enticing combination of traditional Umbrian architecture and contemporary design and technology. 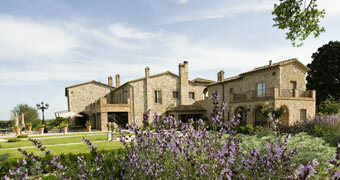 Umbria's La Locanda del Prete is a medieval hamlet, beautifully restored and transformed in unique country resort.